When CDs first started showing up on retail shelves, the Jewel Case was the standard. 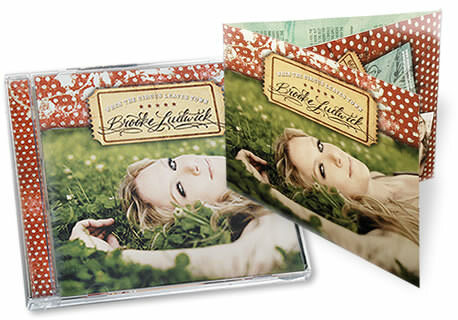 To this day, Jewel Cases give your release a polished, professional look, and remain one of the most popular choices for retail-ready CD packaging. 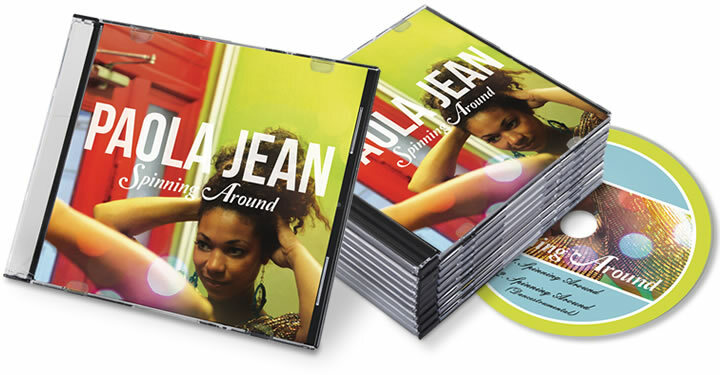 Typically chosen for full-length albums, our Jewel Cases give you the option of adding up to a 32-page booklet for liner notes, lyrics, and more, allowing you to give a deluxe presentation of your music. 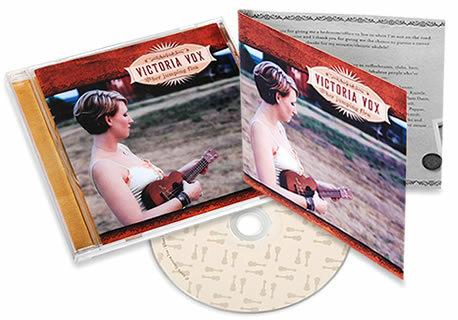 While independent musicians still love releasing their albums in classic Jewel Cases, they often choose Slim Jewel Cases when releasing a single or putting out a demo. For as little as $20 you can make a professional demo in a Slim Case to take to a record label! Our Slim Cases include full-color inserts, up to 8-panels, and the option of poly wrap, which can give your demo a more professional look, adding to your credibility. 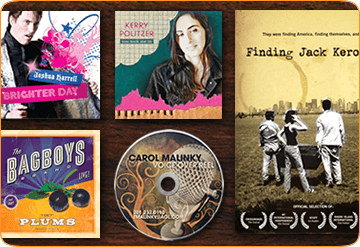 Plus CD Baby Disc Manufacturing offers additional services that can help put you in a position to succeed, including mastering, design services, and both digital and physical distribution. Rock your next release old school with CDs in classic Jewel Cases. Bring a CD opener for easy access when autographing your jewel cases. 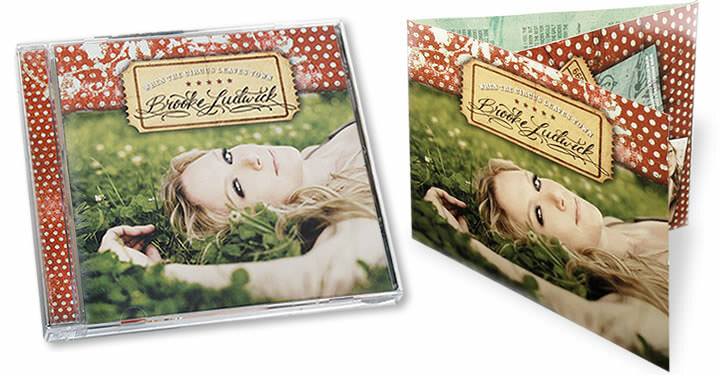 Our Top Selling Jewel Case Package! Don’t see an option you like? 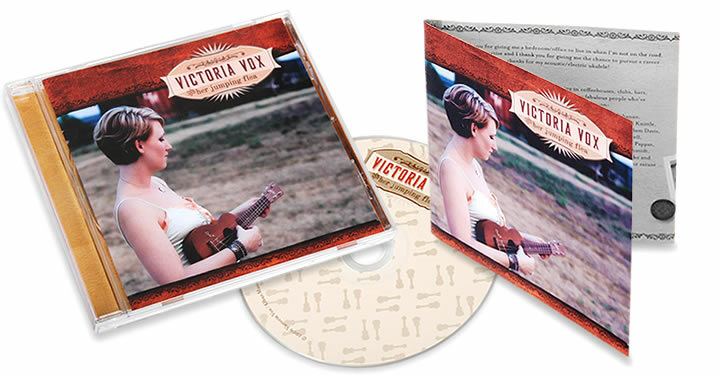 Create your own CD Jewel Case package from scratch. Looking to sell your music? 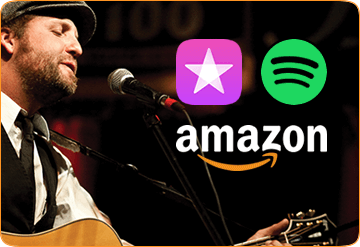 Add digital and physical distribution to your CD Jewel Case package for just $59. 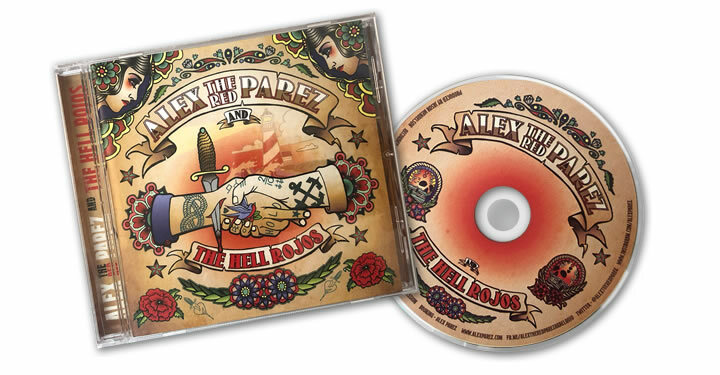 Need artwork for your CD Jewel Case? 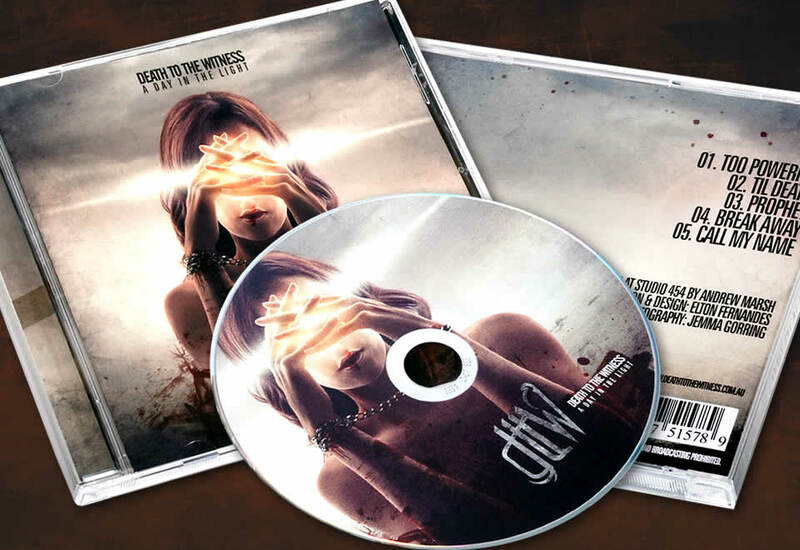 You can add CD cover design to your package when you get a quote! Want the best sound possible? Make sure you get it. 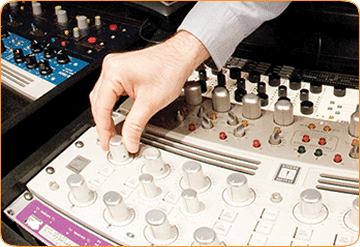 Add audio mastering to your package.